Day lengthening for strong, long lashes. Keep your lashes in tip-top condition and looking great! 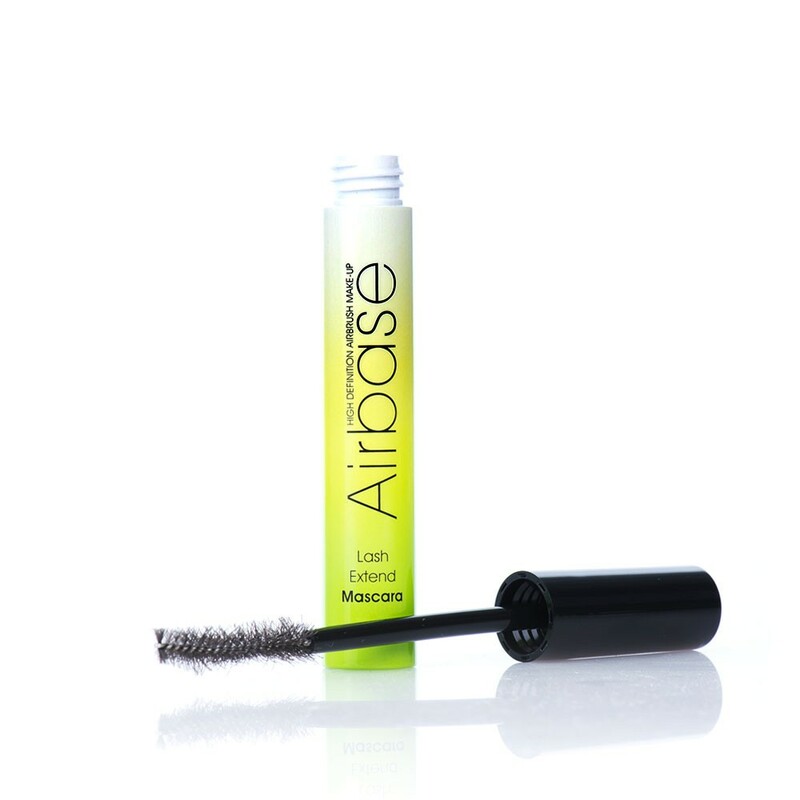 A daily wear mascara including growth enhancing ingredient Capixyl for stronger, longer lashes. The unique formula helps prevent lash fall and restores thin and flimsy lashes and is applied with a specially selected brush for perfect application of this mascara. For everyday wear with a single coat for natural flawless day wear. For a full, natural curled look build the volume with more applications as desired.